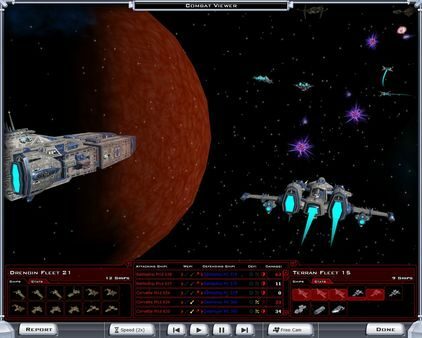 Yesterday, developer Stardock announced space 4X strategy PC game Galactic Civilizations III's long awaited expansion: Crusade. 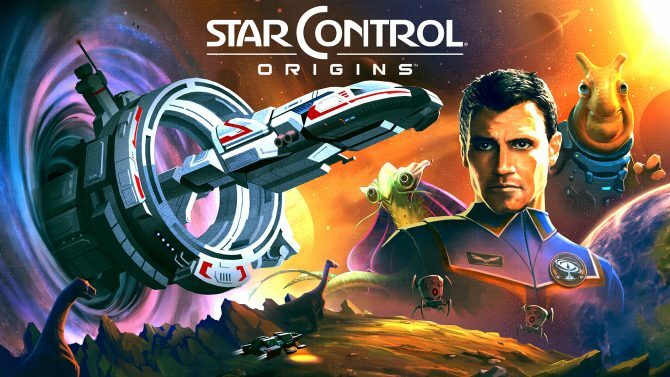 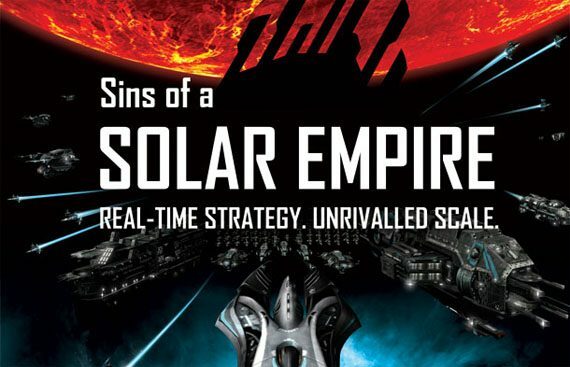 Save up to 75% on hit Stardock Entertainment games like Sins of a Solar Empire and Sorcerer King during this Weekend Deal on Steam. 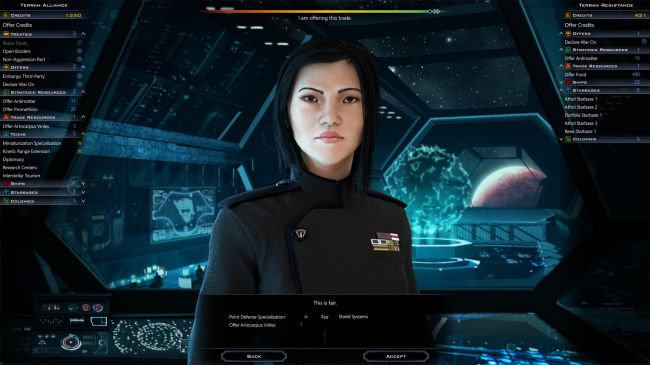 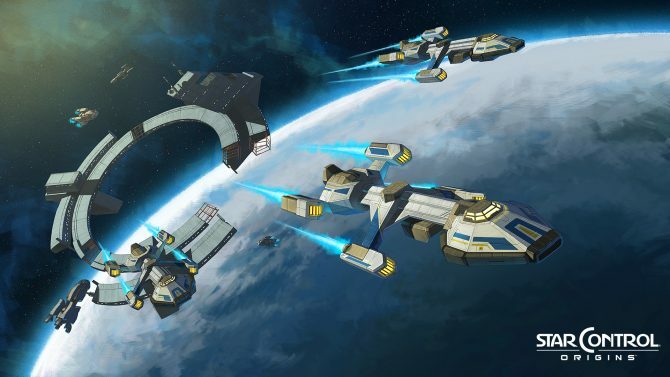 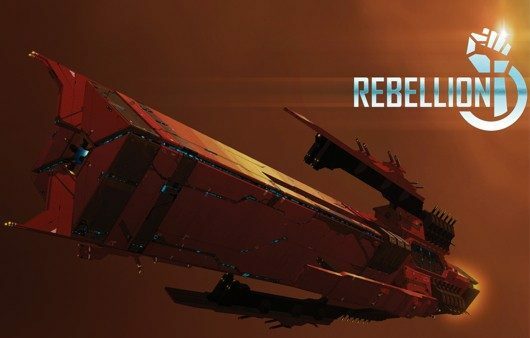 Stardock published a new trailer today for Sins of a Solar Empire: Rebellion. 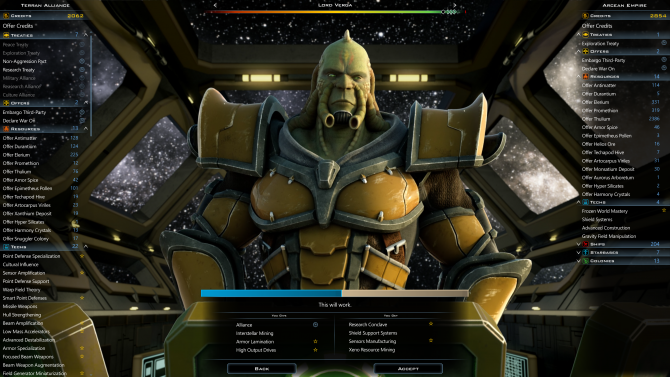 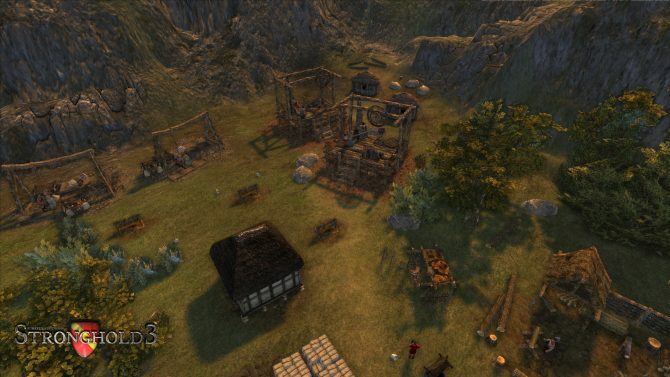 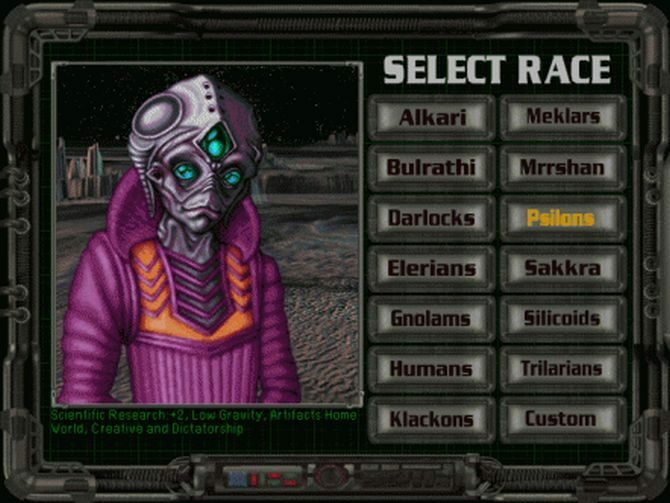 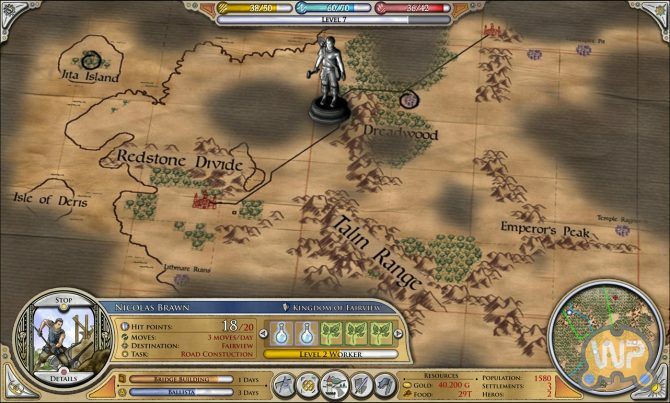 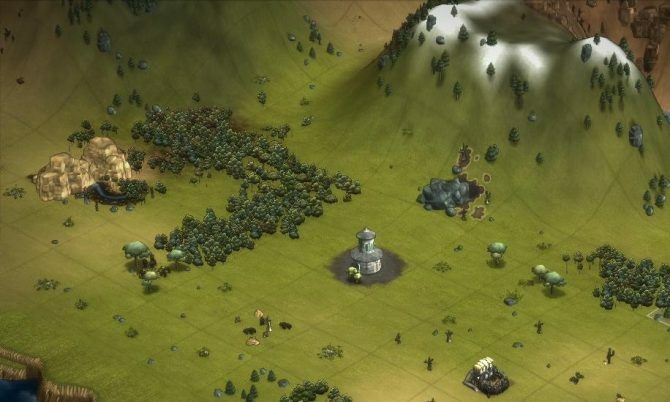 The narrator describes the war going on between the TEC, Advent, and Vasari in the next chapter of the Real-Time Strategy game. 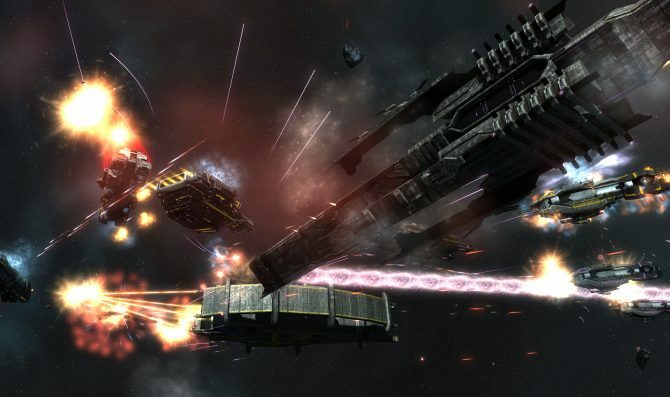 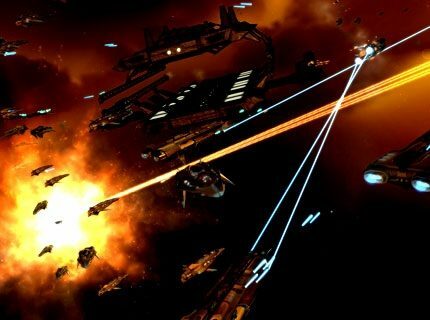 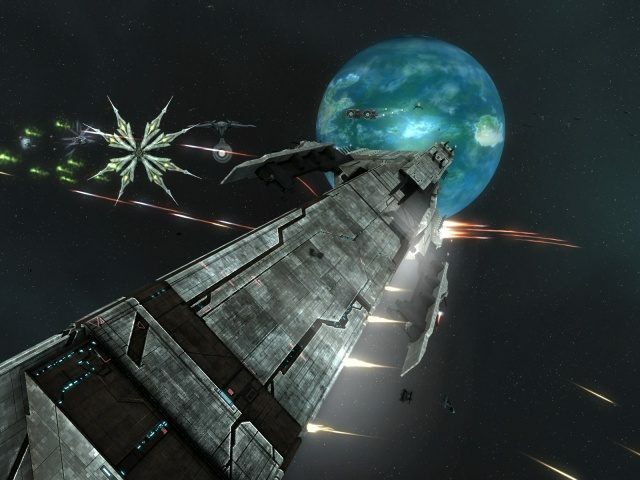 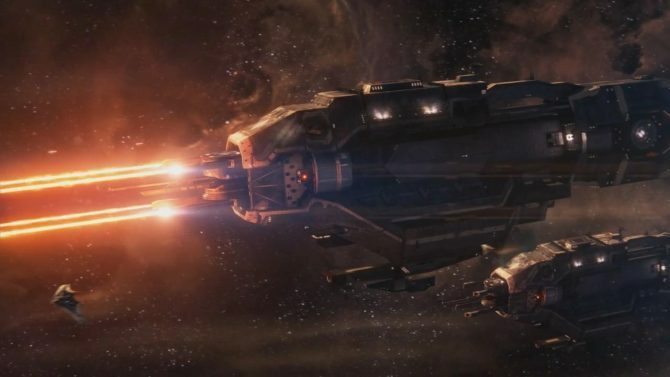 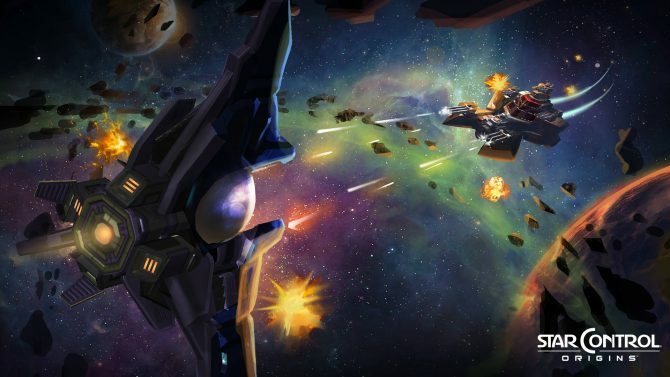 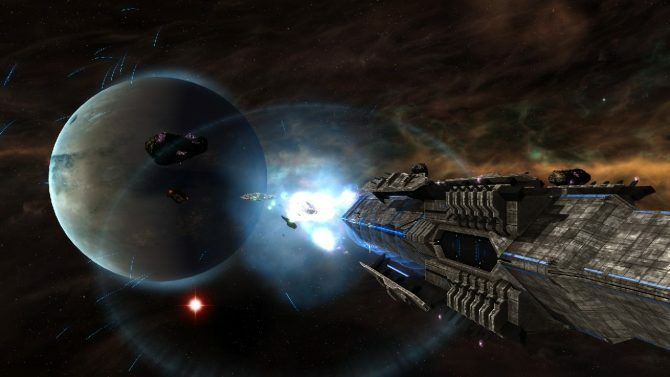 The sequel to the 2008 PC game of the year, Sins of a Solar Empire, has had its first trailer released.